We have over 100 small businesses within our small business-so shopping with us is allowing for so many families an extra income. We are moms and wives who love what we do and love to help other small businesses grow and thrive and provide customers what they can’t find in big box stores-local, handmade and unique items. Booth University with Cindi & Trish – Business Coaching Group. Business coaching group for Booth owners covering topics to help you grow your booth biz. At present, we have over 100 incredible vendors. They range in style and inventory. 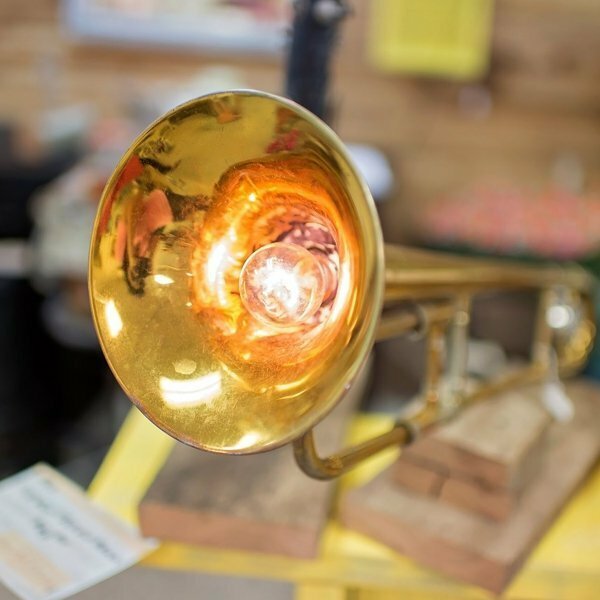 You never really know what you’ll find, as our Pickers bring in new items each & every day! We love that we carry a little something for everyone. Check out our recommended products and see what might be good for you! Create a home as unique as you are! 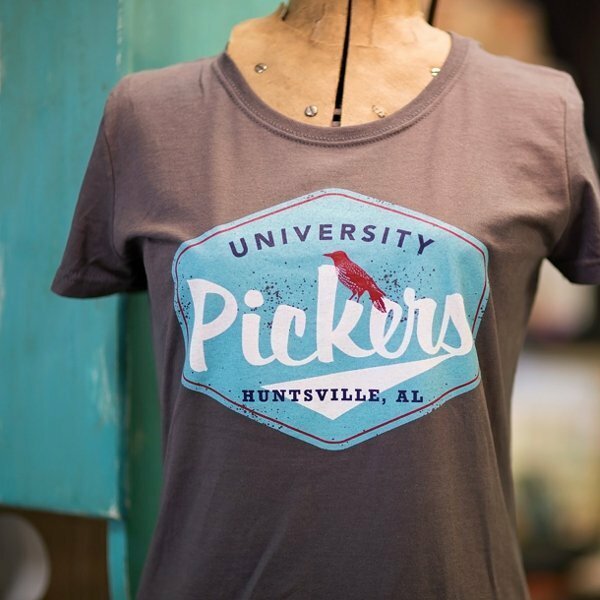 University Pickers is an eclectic, shop-local mall located just west of downtown Huntsville on University Drive. 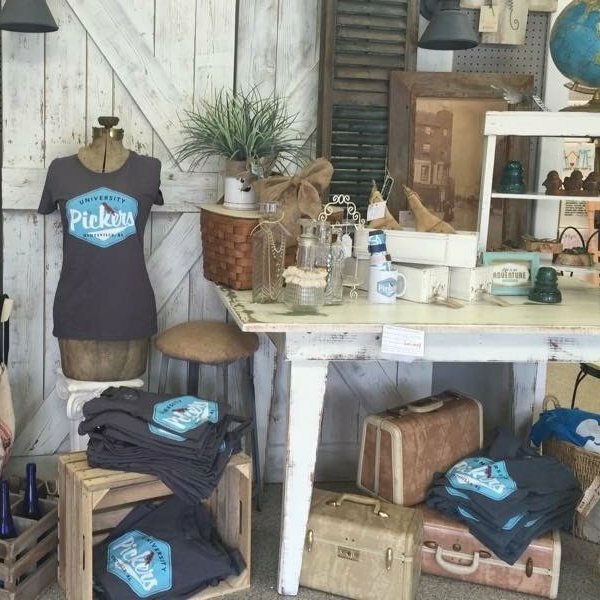 We carry a little something for everyone, ranging from vintage finds, antiques, handcrafted goods, gift items, DIY products, home accessories and a bit of boutique clothing and jewelry. We also offer workshops & classes in our Private Studio. With over 115 local artisan vendors & 12,000 sq ft, you might need a break or snack. So, stop by our Earline’s Café for a quick bite, and see our local Huntsville items! It’s not your momma’s antique mall, but momma’s gonna love it too!